This week we are happy to announce that all backers will receive the Ockel Sirius A Sleeve for free! We received many requests from backers and enthusiasts asking us about the price points of the cases. While the Ockel Sirius A Sleeve will be added to every order on Indiegogo without any additional charge, we do have a fantastic offer for the Ockel Sirius A case for all of you. 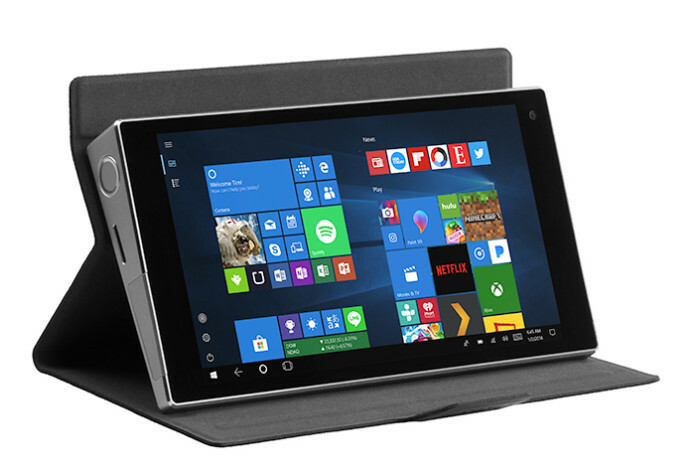 The Ockel Sirius A Case offers three viewing angles, for optimum comfort. The case securely holds your Ockel Sirius A in place while the PU leather exterior provides a sturdy, protective cover. The Ockel Sirius A Case provides full access to all buttons, ports and functions so your Ockel Sirius A is fully operational without having to take your Ockel Sirius A out of the case. You’ll get a chance to order the Ockel Sirius A Case for a limited period with a discount of 20%! We have added a new perk to the campaign, which can be found via this link or on the ‘campaign story page’. 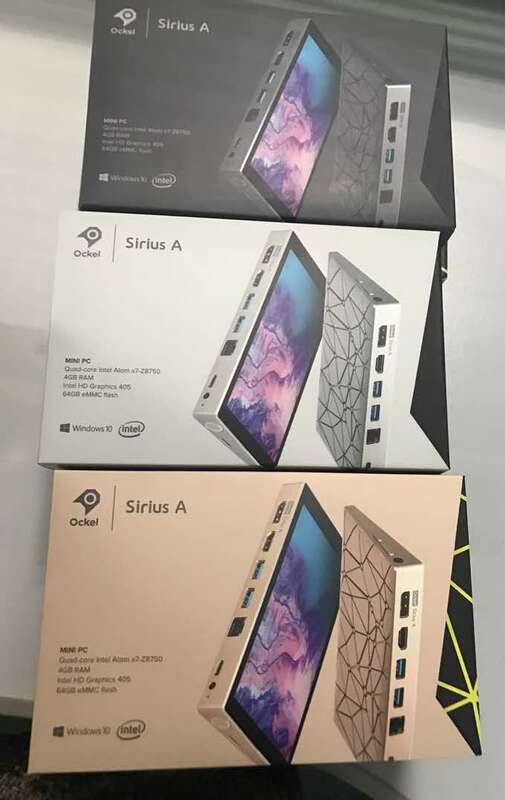 If you pledge $20, – you’ll receive the Ockel Sirius A Case with the same shipment as your Ockel Sirius A or Sirius A Pro. The future retail price of the case will be $25, – ex. shipping costs! Please make sure to fill-out the survey with the same e-mail address used to pledge for the Ockel Sirius A or Ockel Sirius A Pro. Get your Ockel Sirius A Case now! Last week we’ve promised you to share the backer survey in today’s update. However, since you’ll be able to order the Ockel Sirius A Case, we decided to share the survey with you next week. Please make sure that if you want to order the Ockel Sirius A Case you’ll do so before you fill-out the survey. Also, please make sure to fill-out the survey with the same e-mail address used to pledge for the Ockel Sirius A or Ockel Sirius A Pro.